Not all businesses can scale. Amid mounting losses from its attempt to expand into a nationwide brand, all 28 locations of legendary fashion retaile, Henri Bendel are closing after 123 years. 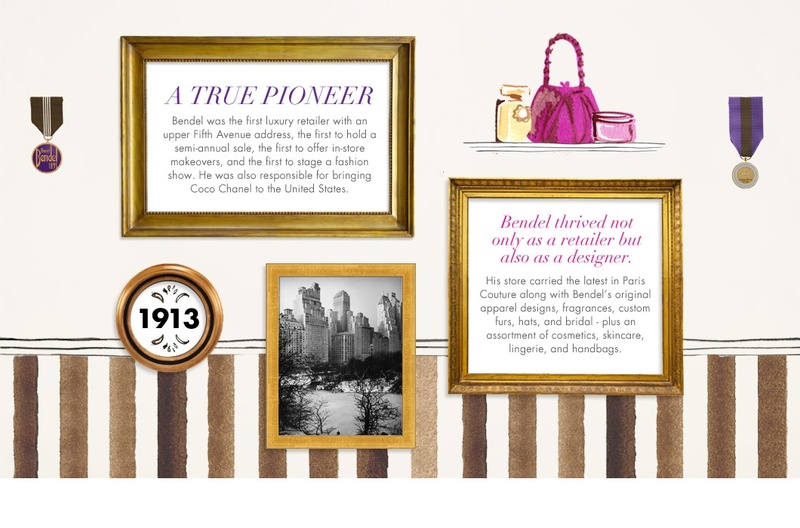 Established in 1895, Louisiana-native Henri Bendel opened his first New York shop and became the first company to offer in-store makeovers, develop its own fragrance and establish the "store within a store" concept. He opened the first luxury retail shop on Fifth Avenue and was the first to offer its own fashion shows. An eye for quality, Henri Bendel had none other than Andy Warhol as his in-house illustrator. Icon Jackie O helped the flagship Fifth Avenue store receive landmark preservation status. The surviving Bendel family sold the brand to fashion retailer L Brands in 1985. A 28-store nationwide expansion in 2008 led to the downward spiral from which the iconic brand would never recover. With losses last year of $45M, L Brands announced they will shut down operations at the end of 2018. Would the fashion retailer have survived had the owners kept their focus on Fifth Avenue instead of Main Street USA? No one can say for certain of course. Not every business can scale, and not every business needs to in order to be successful. How do you measure the success of your business? How big is big enough? Questions About Your Business' Financial Future?